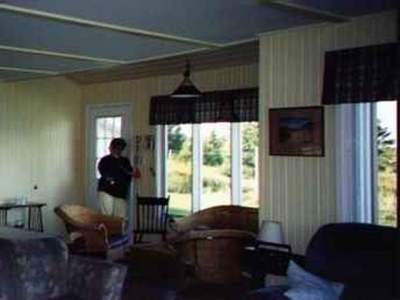 LenRose Cottage is conveniently located close to the National Park Beaches and yet only 15 minutes to Charlottetown. 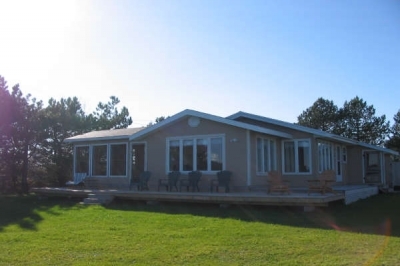 Enjoy the spectacular views of the water and the dunes from the wrap-around deck and the screened-in porch area. 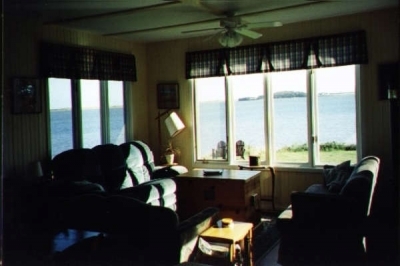 The cottage has been recently renovated and is fully equipped for your vacation needs with a canoe, washer, dryer, dishwasher, propane stove, barbecue, satellite TV, DVD player, linens, towels and cutlery. 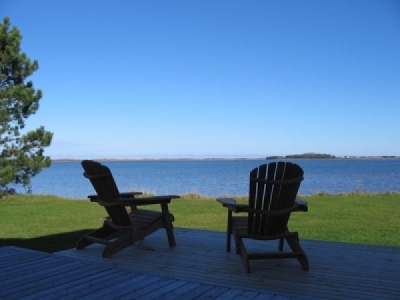 Enjoy kayaking, canoeing, and bird watching right from your back door. 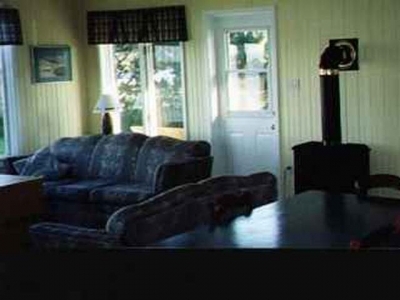 Numerous golf courses are only a very short drive away and Cavendish is only 20 minutes away.